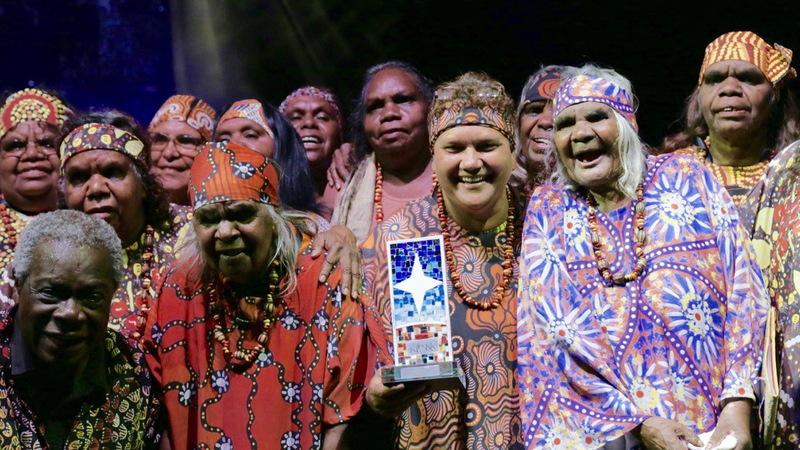 The Central Australian Aboriginal Women’s Choir won the Special Achievement Award at the 2018 National Indigenous Music Awards in August. 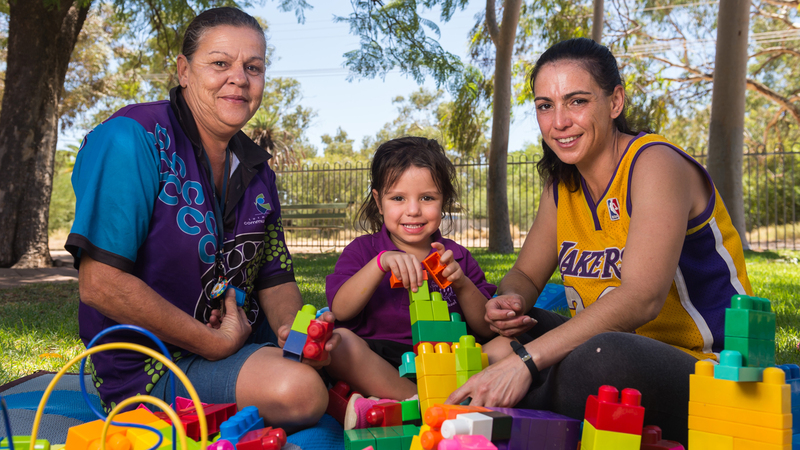 Lutheran Community Care’s Kwatja Etatha Playgroup in Alice Springs will begin operating again this month after a successful fundraising appeal. 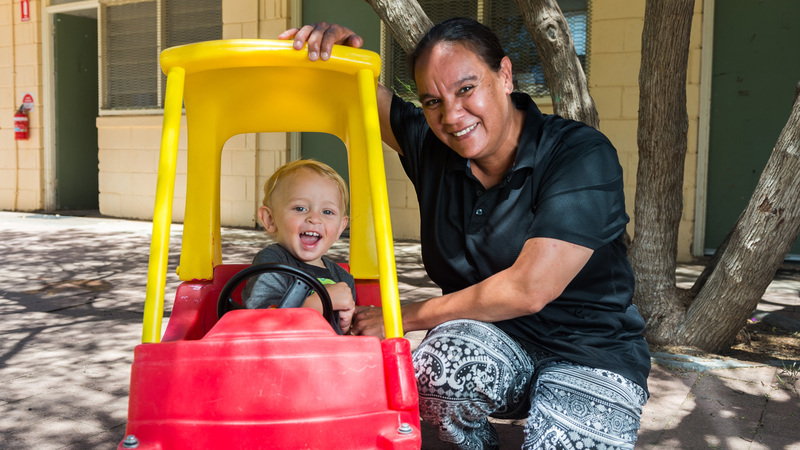 An appeal has been launched to help Lutheran Community Care restore its Kwatja Etatha playgroup in Alice Springs, which was recently stripped of its funding by the Federal Government. 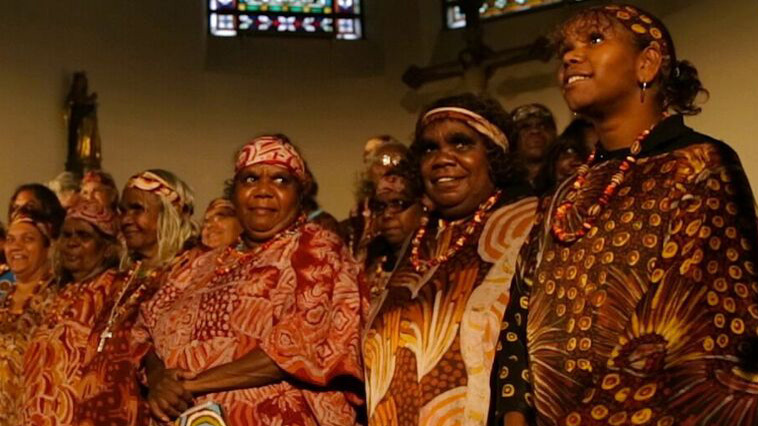 A documentary about the Central Australian Aboriginal Women’s Choir will be screened in Adelaide and Alice Springs cinemas in May. The Song Keepers tells the remarkable story of the choir and their first tour of Germany. 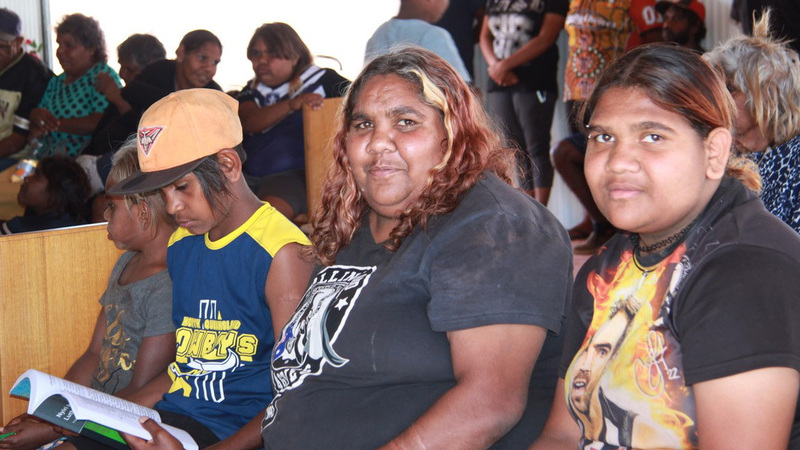 After many years of planning and seeking funds, a new Lutheran church at Imanpa was opened on October 22. 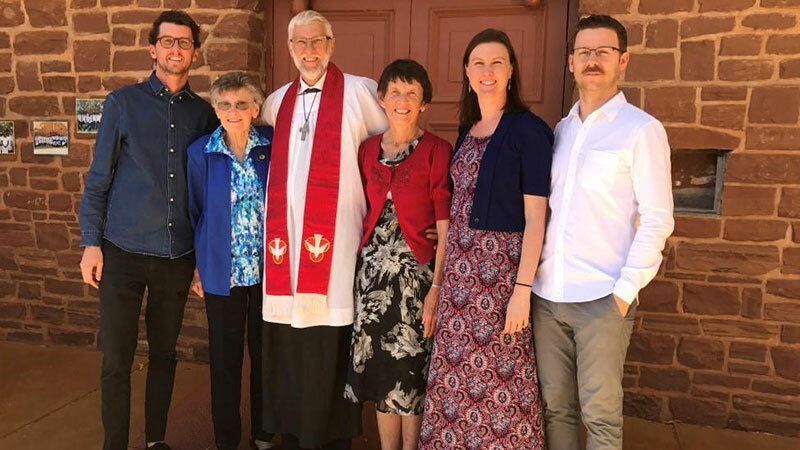 It was a wonderful occasion for the local community of Hermannsburg when Neville Doecke was ordained at Bethlehem Lutheran Church on August 27.